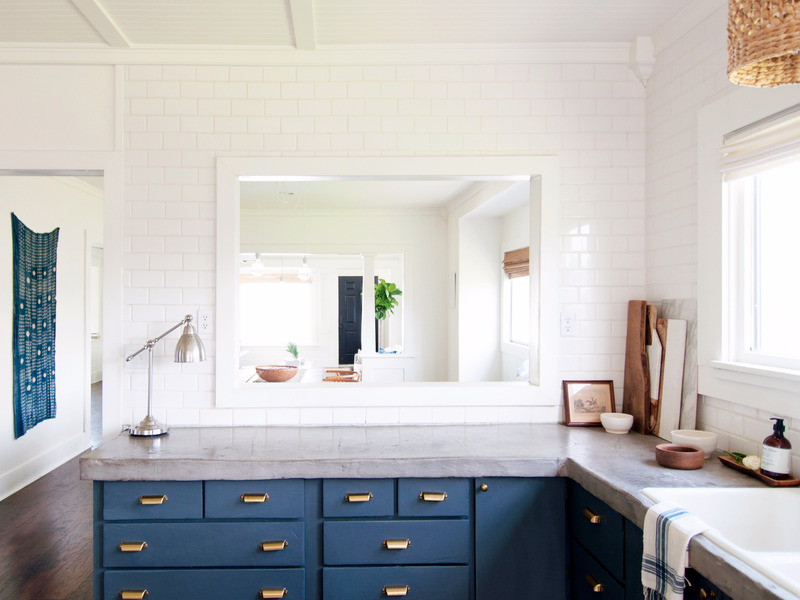 If you're thinking about remodeling your home next year, now might be a good time to start planning. With Black Friday approaching, hardware stores will be offering discounts on any tools or building supplies you can imagine. 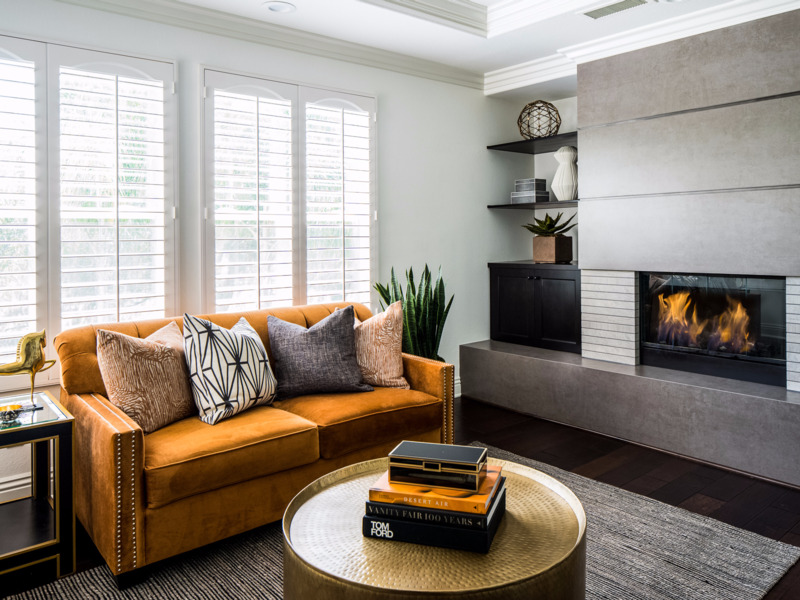 And Houzz—a website which offers products, ideas, and the names of contractors for home remodeling and decoration projects—has just named the 10 home design trends it expects to see most frequently in 2018. 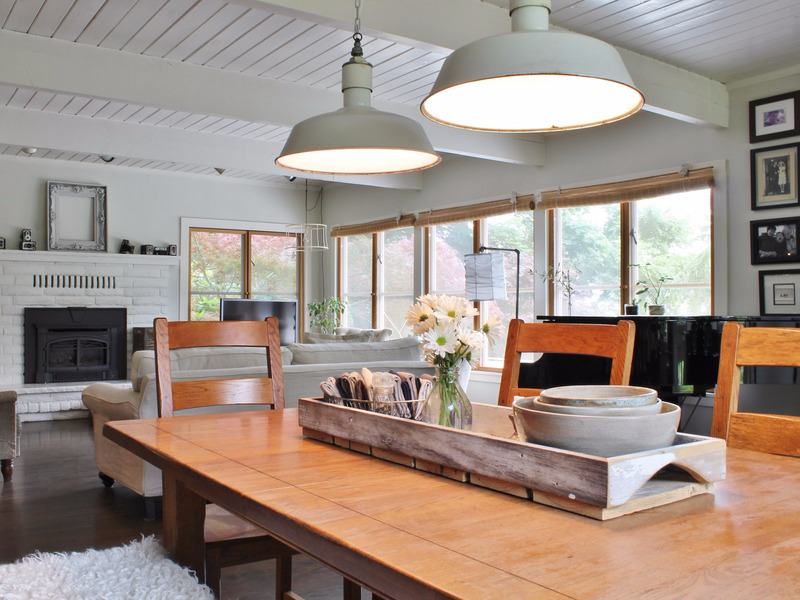 The trends were chosen based on input from Houzz users and home professionals. These are the trends that made the list. Paying attention to color throughout the home can make your furniture and decorative items pop. 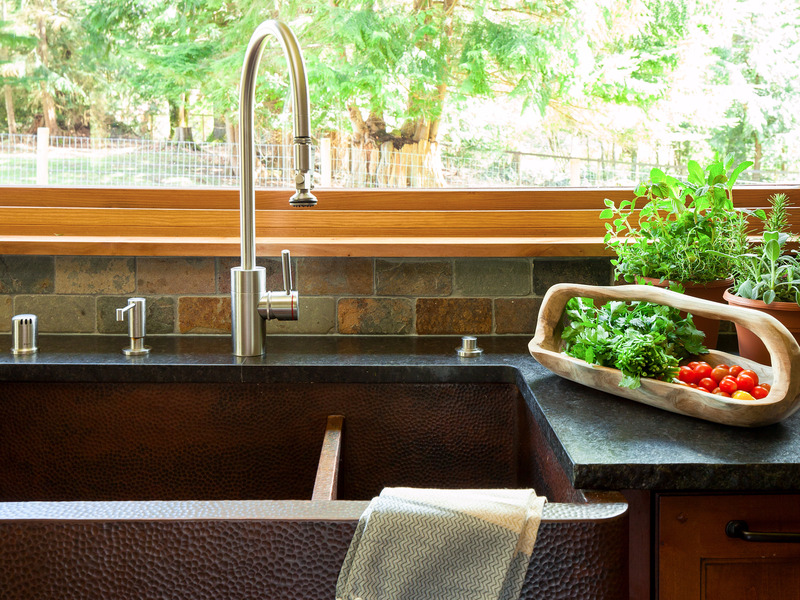 Houzz expects sinks made with materials like stone, copper, concrete, and granite to become popular in 2018. 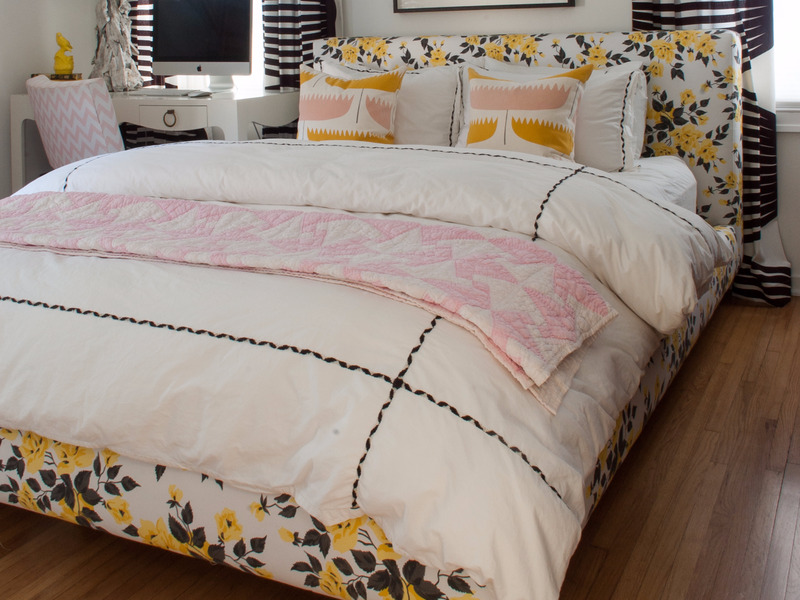 Floral prints have always been popular, but expect to see more floral designs that use contrasting colors. 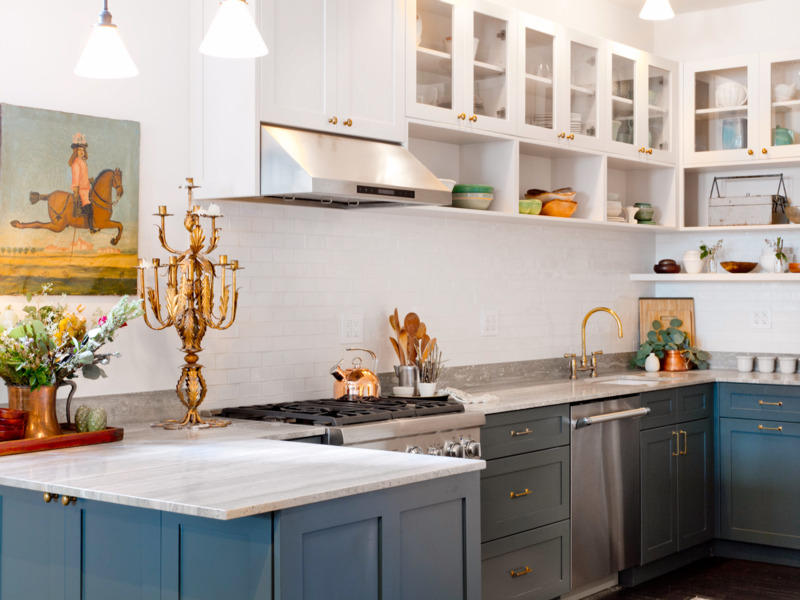 Vintage lighting fixtures, like aged copper pendant lights, are making a comeback. 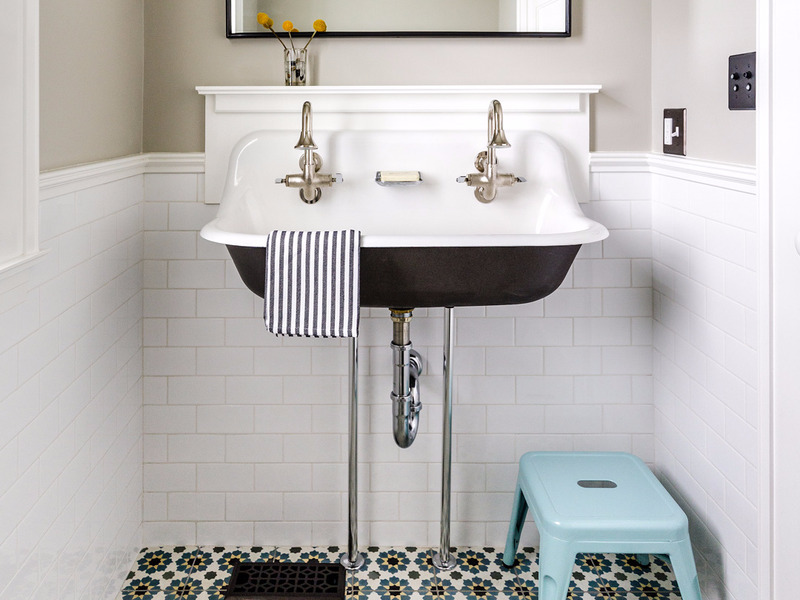 Trough sinks tend to be wider and deeper than the sinks that are most common today, which makes them a good choice for bathrooms shared between children or laundry rooms. While concrete is a common building material, it may become more prominent in decorative contexts. Wooden walls with designs etched into them have been popular in bathrooms and kitchens, but expect to see them in bedrooms more frequently. 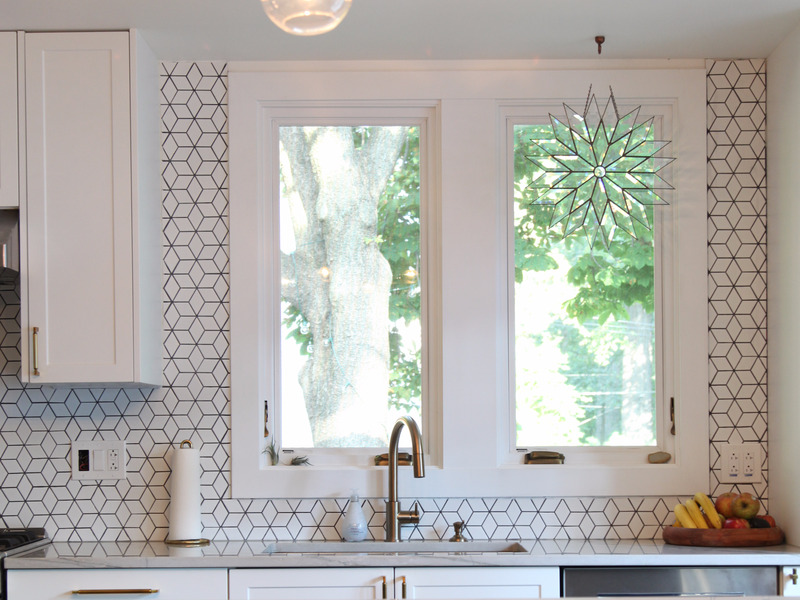 Intricate tile designs can add a compelling compositional element to a wall while being more damage-resistant than wallpaper. 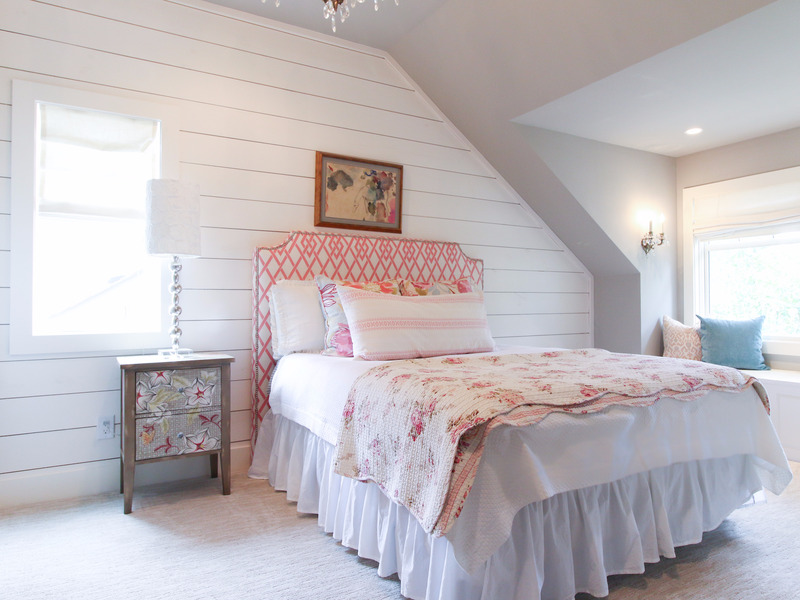 Minimalist designs and soothing colors will make bedrooms more relaxing and restful spaces. This article was written by Mark Matousek from Business Insider and was legally licensed through the NewsCred publisher network. Please direct all licensing questions to legal@newscred.com.